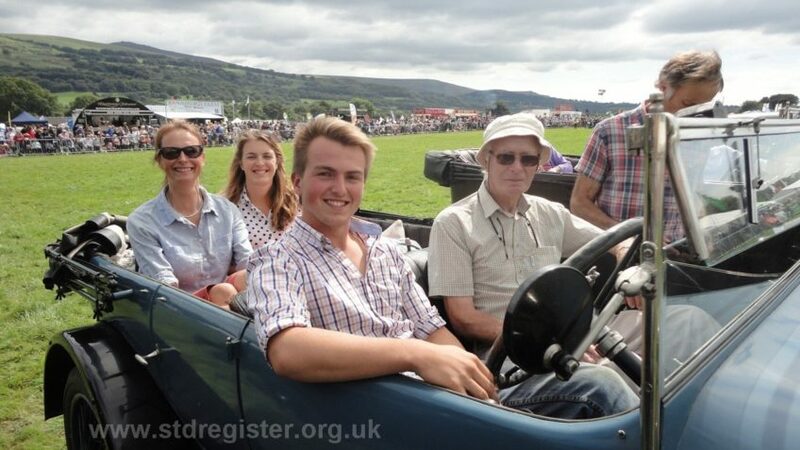 IMPORTANT: Please note that views expressed on the STD Register’s public web site, the Members’ Forum, the STD Journal and the STD Newsletter are not necessarily endorsed by the Sunbeam Talbot Darracq Register Ltd or the editors of the respective media in which they appear. In particular advice and views of a technical nature reflect the experience of their authors which may not be applicable to all situations and any person whether a member of the Register or not must not rely on them as being authoritative and any actions taken following views expressed are entirely at the user’s own risk. 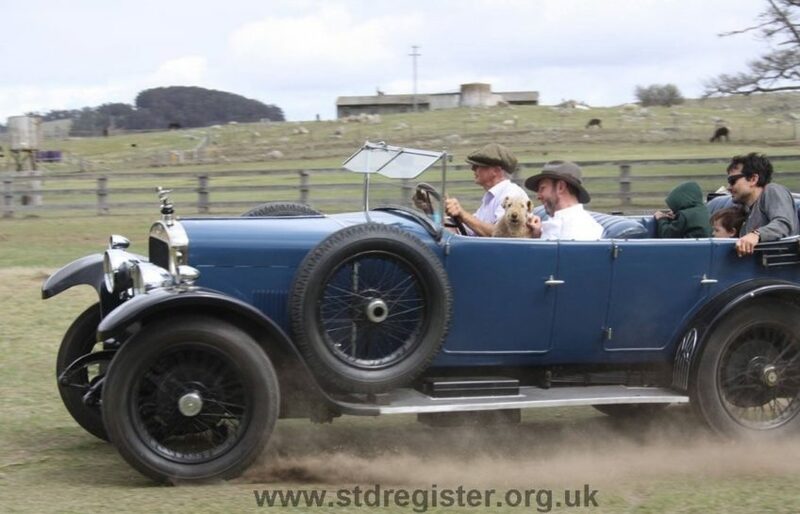 The STD Register is a wholly owned recreational facility of Sunbeam Talbot Darracq Register Ltd. Registered in England No: 4553979. 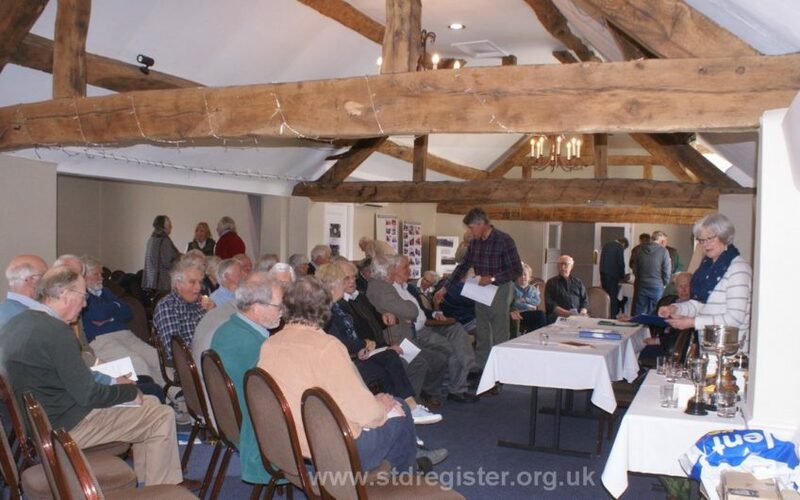 Registered Office: Fir Tree Farm, Birch Tree Lane, Higher Whitley, Warrington, Cheshire, WA4 4PJ © All material on this site is copyright to the STD Register. 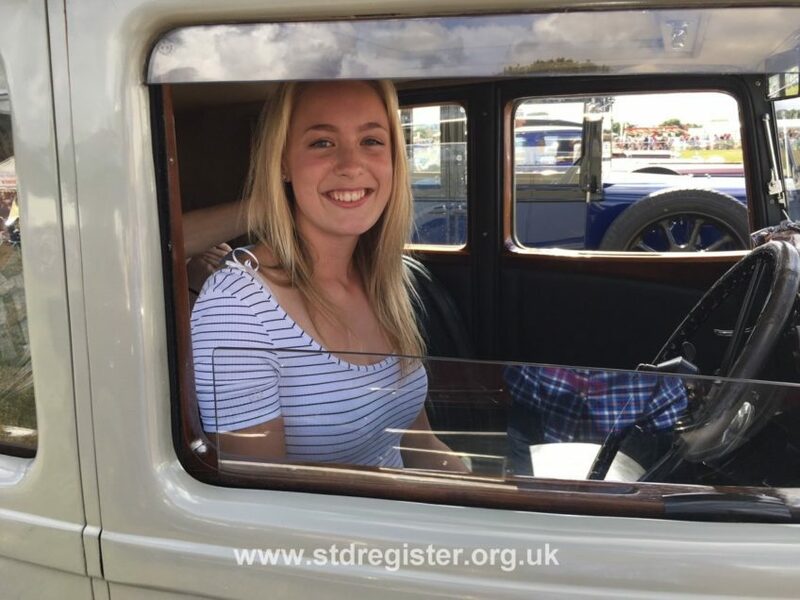 Extracts may be reproduced subject to due acknowledgement and a link being provided to this STD Register website.